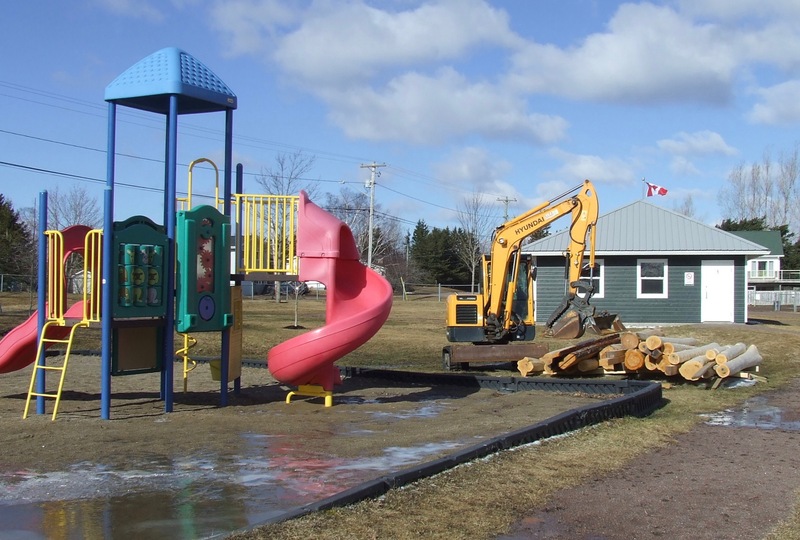 At its meeting next week, Sackville Town Council is expected to be asked to approve a new, five-year master plan that would set priorities for recreation within town limits. The 47-page plan outlines a detailed approach to planning for recreation facilities including parks, sports fields, walking trails, the Civic Centre, school gymnasiums and the town’s 18-hole disc golf course. 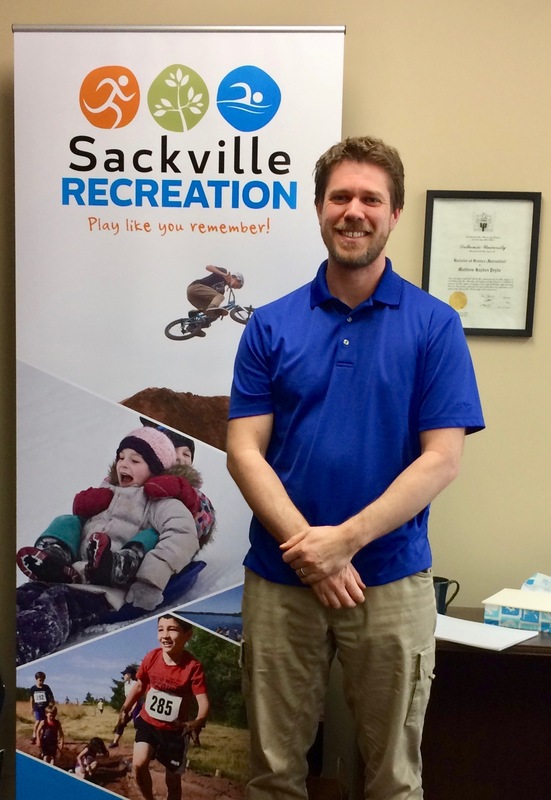 Matt Pryde, Sackville’s manager of recreation, says that if it’s approved, the master plan would set priorities giving town staff long-term direction and avoiding the tendency to chase grant money as individual projects pop up. “This way if we have something on paper that helps us prioritize our long-term vision for recreation, then we have a reason to turn down other opportunities if they don’t fit within our overall vision and scope,” he explains, adding that a recreation master plan can guide decision making. Pryde says the draft master plan focuses on things the town is already doing. During an interview later, Pryde acknowledged that some ideas in previous plans are not included in the new one such as setting up a walking track at the Civic Centre, building a pedestrian/bicycle walkway over the highway to connect the TransCanada Trail from the Waterfowl Park to Lillas Fawcett Park and establishing an 800 metre walking distance from any house in town to a park. In putting the new plan together, town staff solicited the opinions of more than 430 people during two focus group sessions, a public consultation meeting, three online surveys as well as a booth at the Sackville Farmer’s Market. To read the results of these surveys as outlined in the recreation master plan, click here. 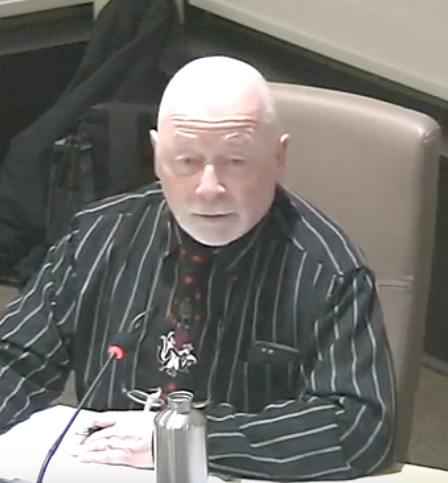 During a six minute discussion, Councillors Bill Evans and Andrew Black expressed strong support for the new recreation master plan, while Councillors Shawn Mesheau and Bruce Phinney voiced their doubts. Mesheau questioned why half of those included in the surveys were young people, while the draft plan itself acknowledges that most of the town’s population is over 40, with nearly a quarter over 65. He also referred to the most recent census figures showing a 4.1% decline in the town’s population between 2011 and 2016. He also questioned why the plan talks about a permanent Street Chalk Festival while acknowledging problems in getting people engaged in events that the town is already offering. Both Mesheau and Phinney called for more public consultation, perhaps a public question-and-answer session that would allow people to determine whether the new plan is heading in the right direction. Councillor Bill Evans disagreed. He said staff had done “a really good job of consulting widely” in coming up with the plan. Evans added that he liked how the process was conducted and would support approving the plan when it comes up for a vote next week. 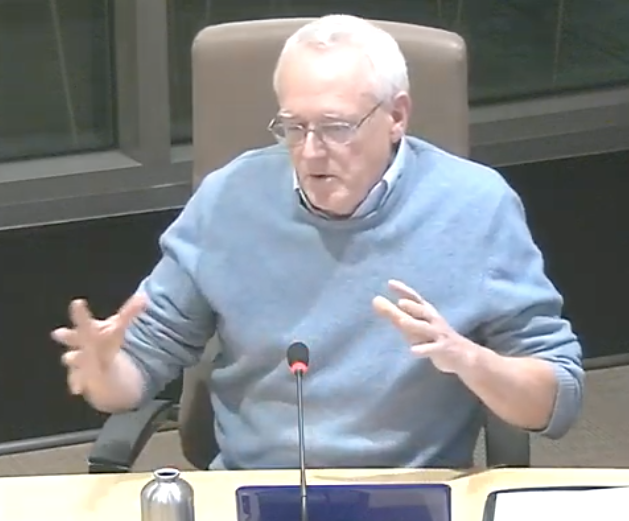 Councillor Black said staff had pulled together information on population and age trends to come up with recommendations that he called “spot on.” He added that he liked the fact that the plan is not full of new things. Councillor Phinney said people he’s talked to have never heard of the recreation master plan. “They have no idea what I’m talking about,” he said, adding that the town’s communication process is not working. To read the draft recreation master plan, click here. For information on how to provide comments to town staff about it, click here. This entry was posted in Town of Sackville and tagged Matt Pryde, recreation master plan. Bookmark the permalink. Thank you for this detailed article with its report and links. I do not have any opinion on the matter. I find the topic interesting and I am just curious…. Who knows? I may have been a participant without knowing (I completed a survey once online for fun during a work break :)). The article reads: “In the course of putting the new plan together, town staff solicited the opinions of more than 430 people during two focus group sessions, a public consultation meeting, three online surveys as well as a booth at the Sackville Farmer’s Market”. Is there a way of informing the Councillors/public on the exact number of participants for each the methods used above, I am asking because I find the total of 430 participants quite large, in addition to the groups or types of citizens consulted. From when to when (period of time)? I would like to share with you some details within the draft regarding the make up of participants. Total number of participants 430 and as reported by Mr. Pryde at the meeting of which 234 were youth.